The oil and gas industry is facing strong competition in attracting science, technology, engineering, and mathematics (STEM) talent, with 44 percent of STEM Millennials and Generation Zs (Gen Z) interested in pursuing a career in oil and gas, compared to 77 percent in the technology sector, 58 percent in life sciences and pharmaceuticals, and 57 percent in healthcare—according to the inaugural “Workforce of the Future” survey released in mid-March by the Abu Dhabi National Oil Company (ADNOC) at the Houston-based event known as CERAWeek by IHS Markit. The survey was commissioned by ADNOC to examine future workforce and employment trends in the oil and gas industry, particularly as the industry looks to attract STEM talent and enable the 4th Industrial Age. This is in line with ADNOC’s Oil & Gas 4.0 mission to help meet the world’s increasing demand for energy and higher-value products—by fostering a dynamic and performance-led culture that cultivates talent and applies the latest technology to optimize resources. ADNOC's survey workup is available for anyone to download. Find them at http://adnoc.ae. The survey interviewed STEM students and young professionals aged 15 to 35 in 10 countries—across North America, Europe, Asia, and the Middle East, representing a mix of significant global economies, and producers and consumers of oil and gas—and looked at their perceptions across multiple STEM-related industries, including oil and gas, and the skills they value and believe are required to succeed in these industries. “Salary,” “work-life balance,” “job stability,” “on-the-job fulfillment,” and “a good work environment” are ranked the top five drivers behind potential career choices for STEM Millennials and Gen Zs. Young STEM talent also associate the oil and gas industry with high salaries and see it as an industry that is invaluable. 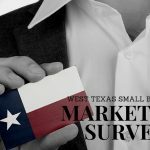 “The industry pays well,” “the industry is crucial for their country’s economy and development,” and it is “an industry we couldn’t live without” are ranked as the top three positive attributes about the industry. 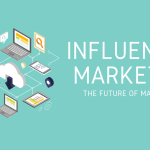 STEM Millennials and Gen Zs show the most interest in industries that they believe will be most impacted by new technologies. Globally, 42 percent say that new technologies will have a major impact on the oil and gas industry, while 56 percent say the same for healthcare, 53 percent for life sciences and pharmaceuticals, and 73 percent for the technology industry. 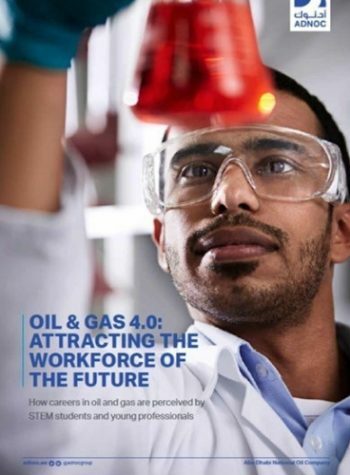 His Excellency Dr. Sultan Ahmed Al Jaber, UAE Minister of State and ADNOC Group CEO, said: “The findings from the ADNOC ‘Workforce of the Future’ survey show that the more STEM Millennials and Gen Zs associate oil and gas with new technologies, the more interested they will be in a career in the industry. The oil and gas industry should position itself at the cutting-edge of technology and showcase how breakthrough innovation is vital to every aspect of our business—across the upstream and downstream value chain. “As we enter the 4th Industrial Age, we need to come together as an industry and—with our technology industry partners—better highlight the exciting opportunities our dynamic industry offers to young talent with strong technology skills,” he added. The results also show that STEM Millennials and Gen Zs appear divided on whether oil and gas is an industry of the future (45 percent) or the past (44 percent). 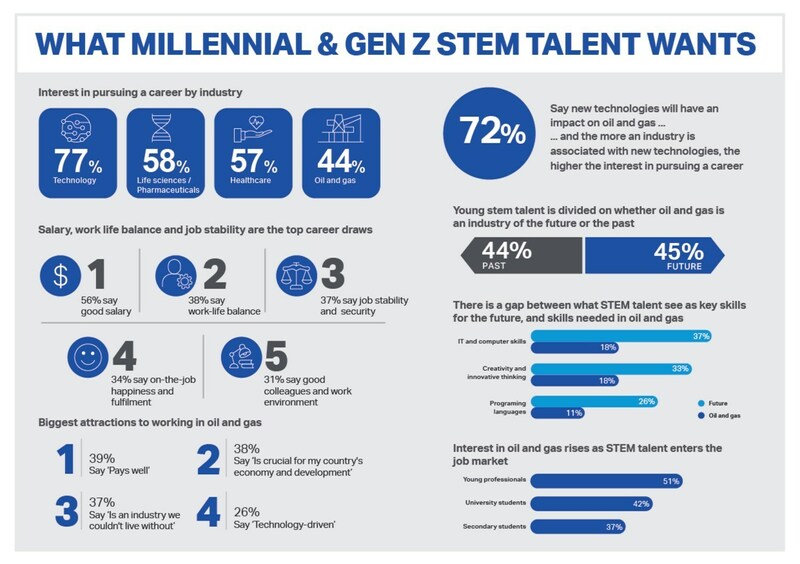 The data also indicates a mismatch between what STEM Millennials and Gen Zs see as the most important skills to succeed professionally versus what they see are the most important skills for a career in the oil and gas industry. “Information technology and computer” skills (37 percent) and “creativity and innovative thinking” (33 percent) are seen as the most important skill-sets for succeeding in the future, but only 18 percent see “IT and computer” and “creativity and innovative thinking” as important skills for a career in oil and gas. Similarly, while 26 percent say programing languages are key for future professional success, only 11 percent view it as an important skill in the oil and gas industry. Changing world: The future—in oil and gas, at least—is a study in contrasts. The data also shows that some experience in the job market and a tertiary education in STEM subjects can help change perceptions positively towards a career in the oil and gas sector. While interest is low among secondary school-age STEM students (37 percent are interested in a career in oil and gas), this figure rises to approximately half (51 percent) of young professionals being interested in pursuing a career in the sector—representing a 14-point increase. H.E. Dr. Al Jaber added: “Oil and gas has always been—and will continue to be—an industry of the future that is at the forefront of technology and innovation. It is an exciting time for STEM talent to join the industry, particularly as we advance our Oil & Gas 4.0 mission and embrace new technologies and partnerships for digital and technological transformation across our entire operations,” concluded H.E. Dr. Al Jaber. Millennials already account for more than one-third of the work force in the oil and gas industry, according to the American Petroleum Institute.